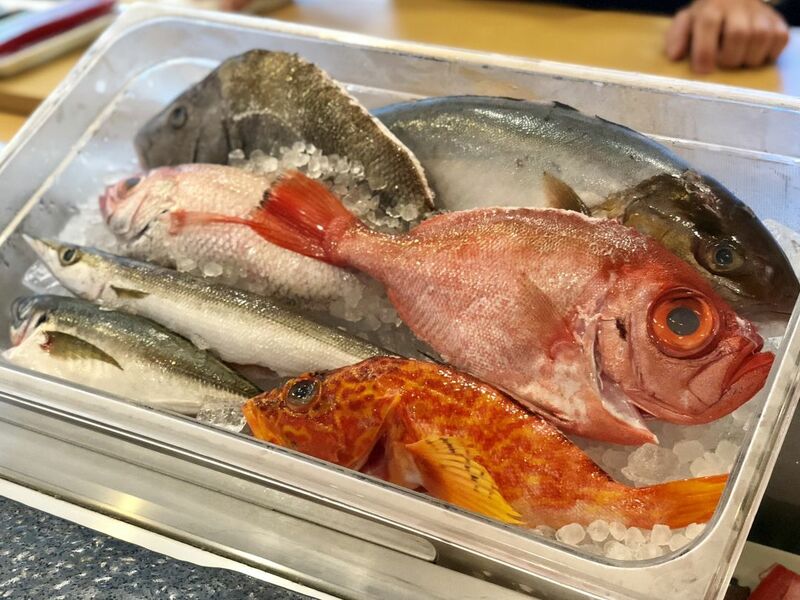 A collection of scaly new friends included in Tobiuo's Fish Box experience. "Today wasn't like 'Jackpot!' Sometimes it is," Tobiuo Sushi & Bar executive sushi chef Mike Lim apologizes. He has just opened a series of boxes shipped from Tsukiji Market in Tokyo, arguably the world's most famous place to get excellent fish. 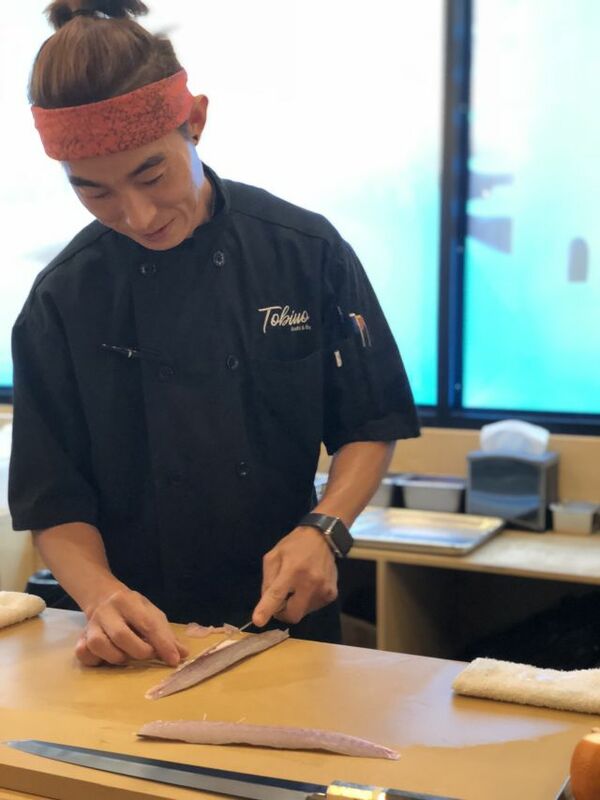 This is part of the $125-to-$150 Fish Box Experience at Tobiuo, in which Lim opens the box for the first time, then prepares whatever delicacies have been shipped over on the fly while conversing with guests at the sushi bar. But right around course 12 of 15, he changes his mind. As he cuts into some o-toro, premium fatty bluefin tuna as marbled as the finest Kobe beef, he remarks, "This is the jackpot." The flesh is so soft it barely holds together as he slices it. He packs a chunky sliver over a blob of toothsome rice to create a finger of nigiri, then tops it with a swipe of freshly grated wasabi and a generous heap of gold flakes. He claims to have created the trend of doing the latter move in San Francisco, where the Korea native started his sushi career. "When people in San Francisco see o-toro without gold, they think it's fake," he jokes. Mike Lim works his magic. Houston diners might have seen the same thing when they've dined at Roka Akor, where Lim was the corporate sushi chef for the entire chain. 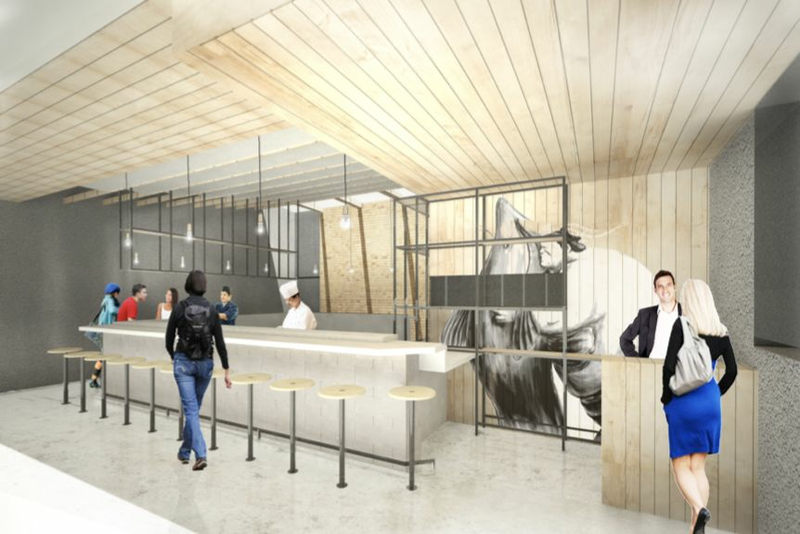 It was opening the Houston location of the buzzy sushi palace that inspired Lim to stay in the Space City area. But Katy? It's a stepping stone, says assistant general manager Michael Ly. "The next step is Houston for sure," he says. 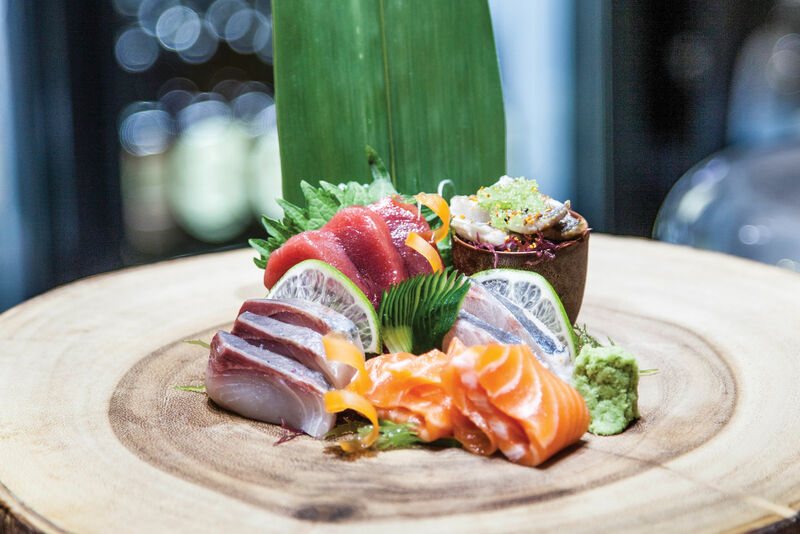 "To become the best sushi restaurant in Houston, you have to compete against the best restaurants in Houston." There's little question that Tobiuo is already the standout in Katy. 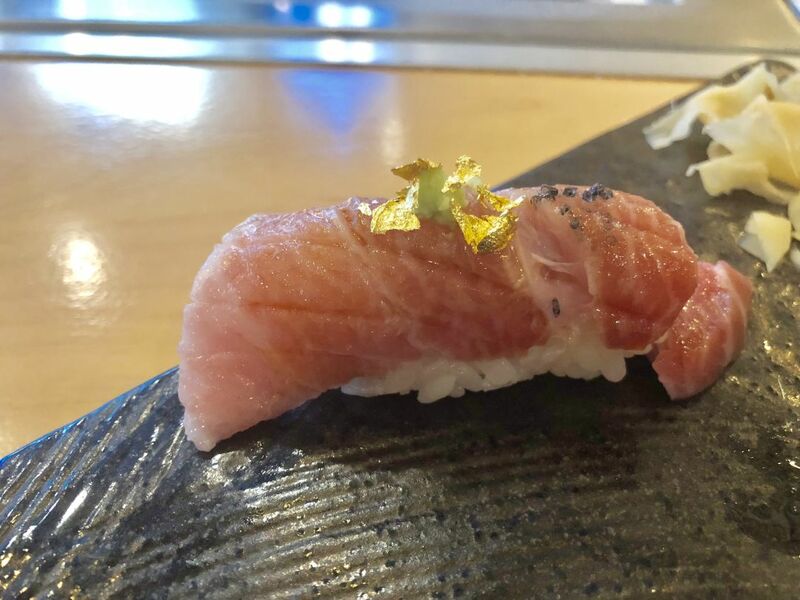 Lim is introducing the suburb not just to the Fish Box, but to omakase, carefully aged fish and other specialties rare in the United States, including a caviar tasting. 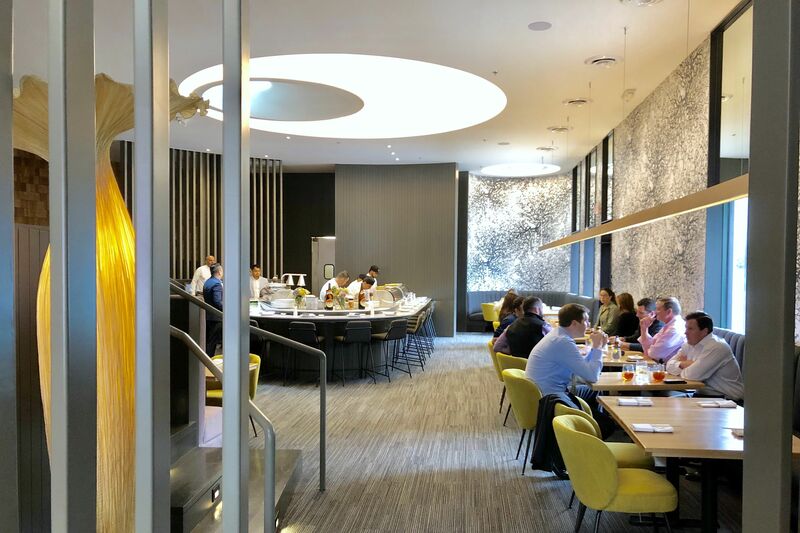 He was worried about offering an uni flight, with sea urchin from around the world, but says that it's proven to be particularly popular with the Katy crowd. O-toro topped with gold, so we know it's real. The Fish Box, however, is the best way to see Lim's true expertise. He cuts into a barracuda, oily enough to withstand a dip in the fire of a blowtorch. A few courses later, it's akamutsu, or rosy seabass, which tastes like fish butter. 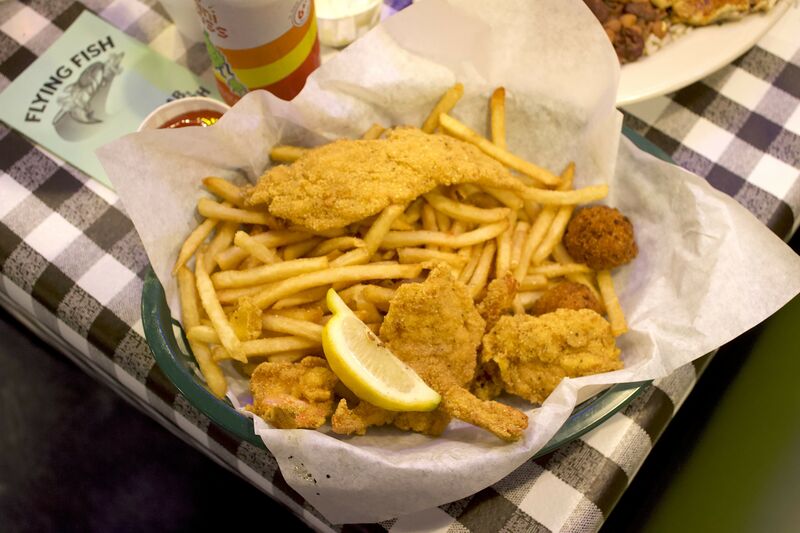 Lim says it's his favorite and diners are unlikely to see it anywhere else in greater Houston. Still, the meal isn't all exotic nigiri. 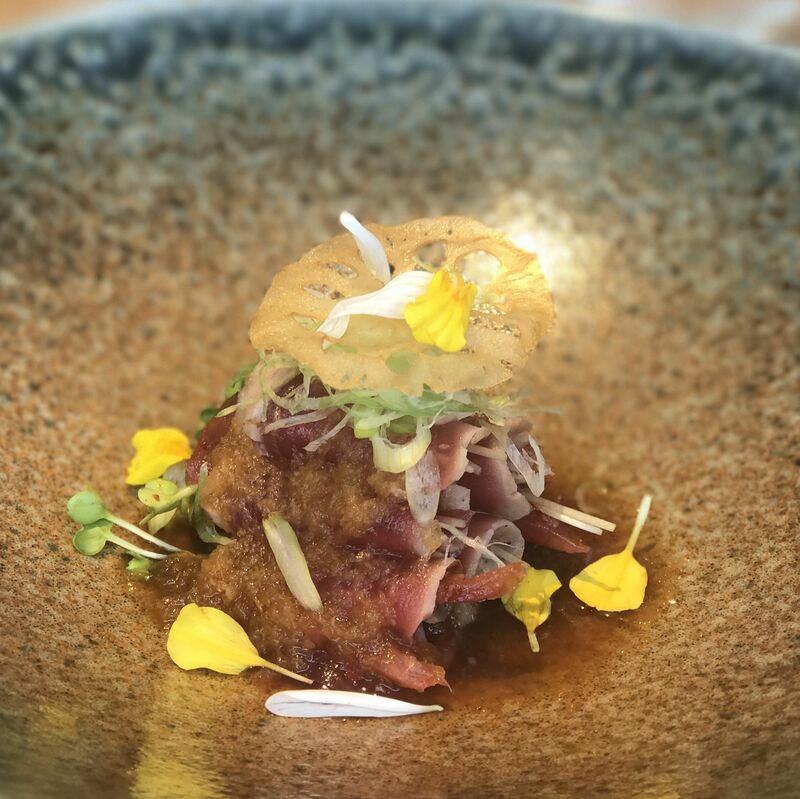 When we tried it, plated dishes included fresh fish, such as amberjack with cucumber vinaigrette and cucumber caviar and topped with local microgreens and tiny flowers grown in front of the restaurant. A foie gras dish came to the table in a smoke-filled dome. As the mist dissipated it revealed tiny chunks of fatty liver in blueberry reduction, coated in dehydrated strawberry. It was so delicate, a server placed it on a miniature spoon with tweezers in order to be consumed. The dinner we attended ended with cooked dishes, including the most tender galbi we've ever tasted. Lim used wine in the marinade to break down the beef short ribs to optimal tenderness, and skipped sugar in favor of pineapple and Asian pear juices. He paired it with caulilini, a sweet baby cousin to cauliflower, seasoned with salt, pepper, cumin and lemon, then lightly charred on the robata. The dessert platter provides a sweet finish. 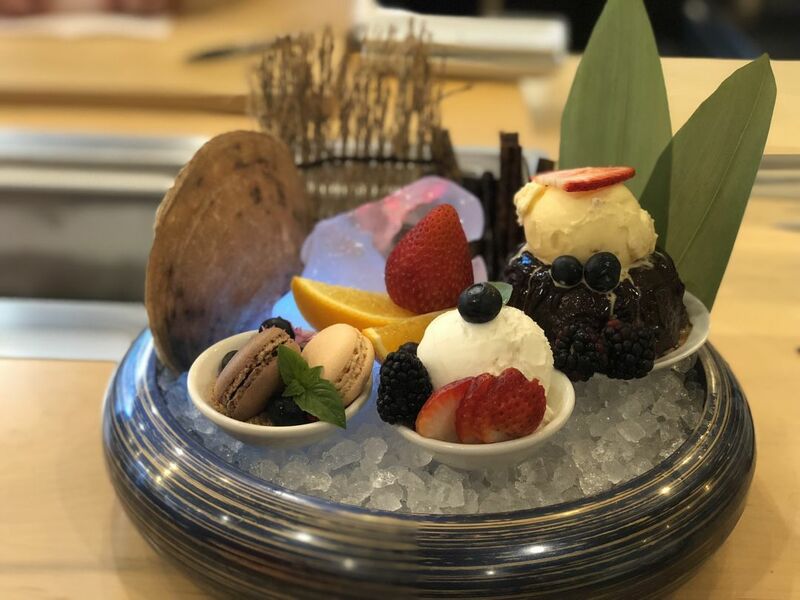 As at the end of the omakase at Kata Robata, the Fish Box reaches its climax with a fish-free dessert platter that centers around a molten chocolate cake. Lychee ice cream, berries, and macarons were also presented on ice. Finding exceptional sushi is unquestionably a surprise in a Katy strip mall. But the beautiful fish emerging from Lim's mystery box are sure to elicit some gasps. Upon first taste, we heard them turn to moans of pleasure from our fellow guests. And that's hitting the jackpot.